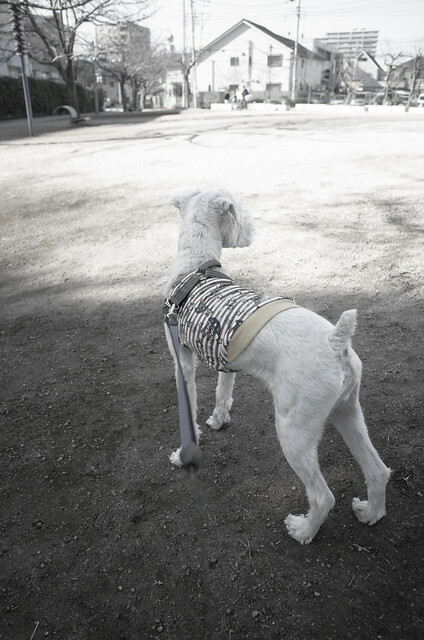 This entry was posted in RICOH GR on January 22, 2016 by masaru. 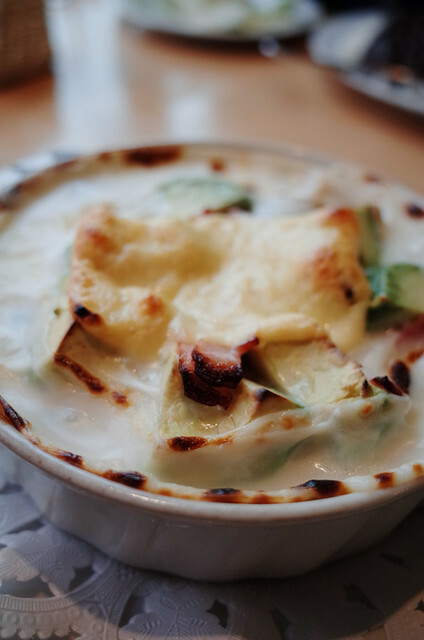 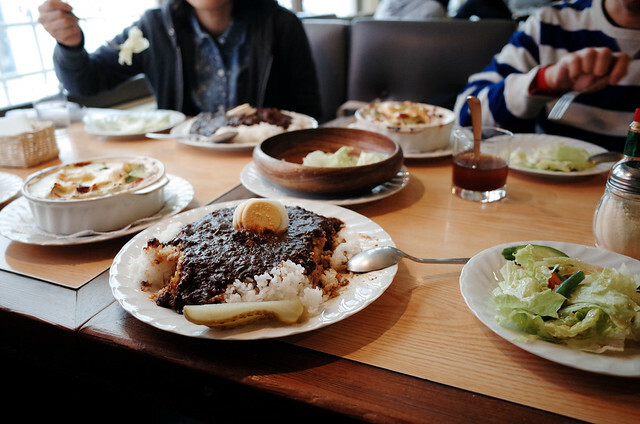 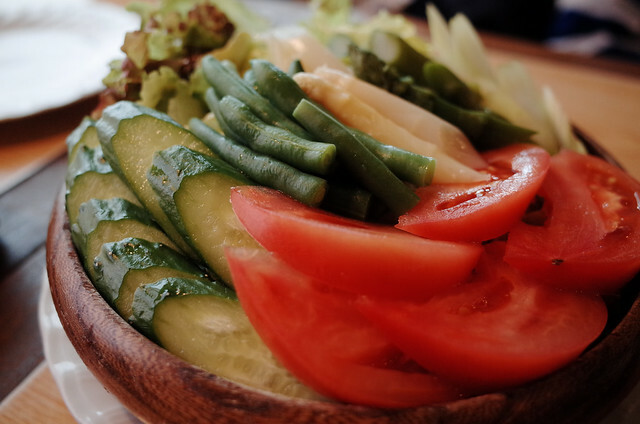 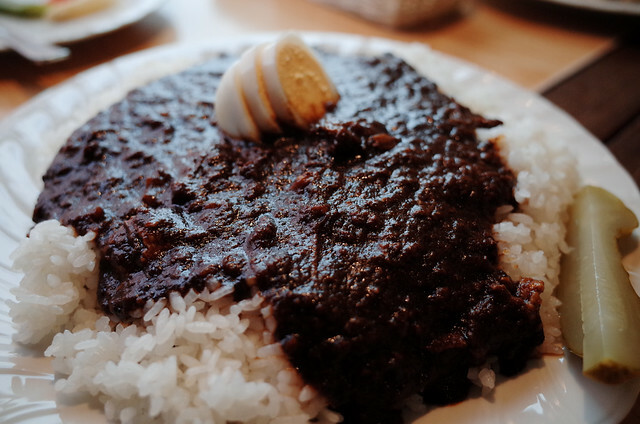 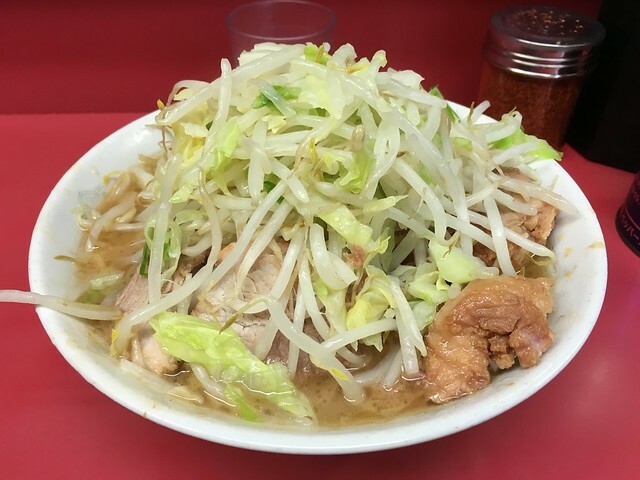 This entry was posted in Meals, RICOH GR on January 18, 2016 by masaru. 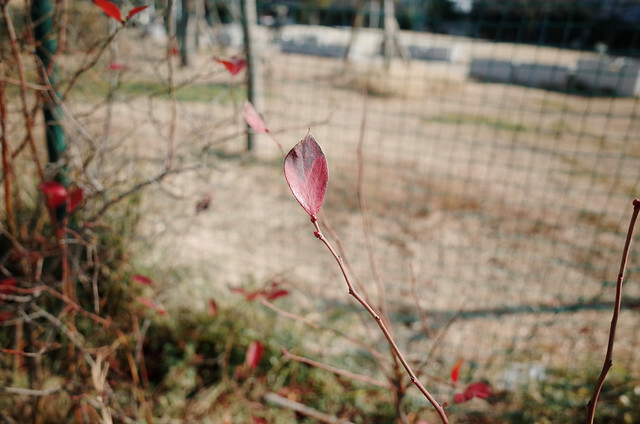 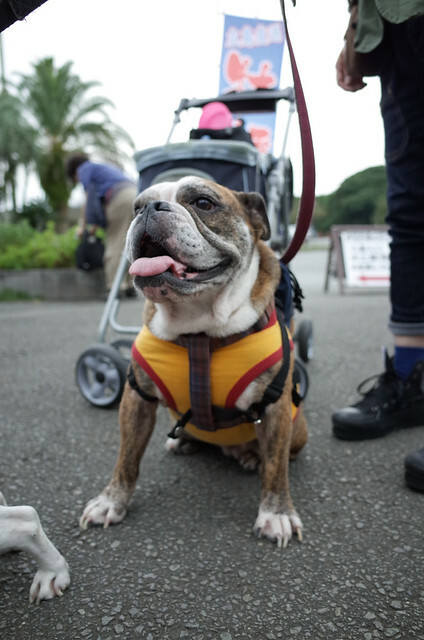 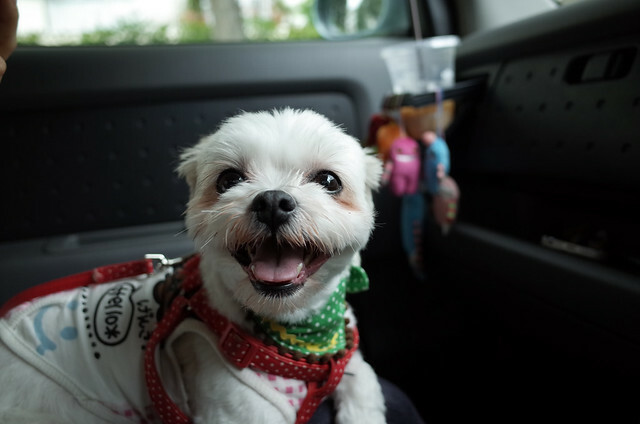 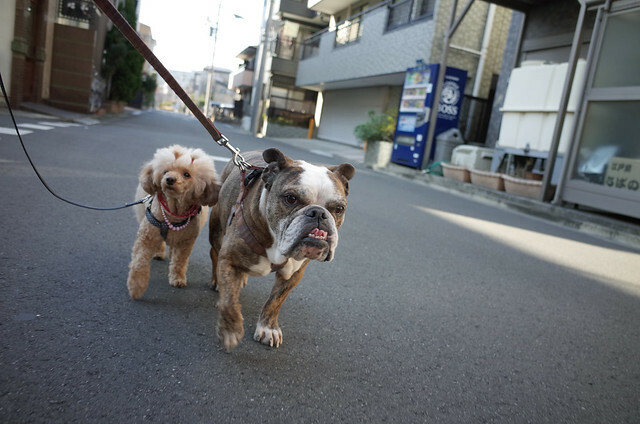 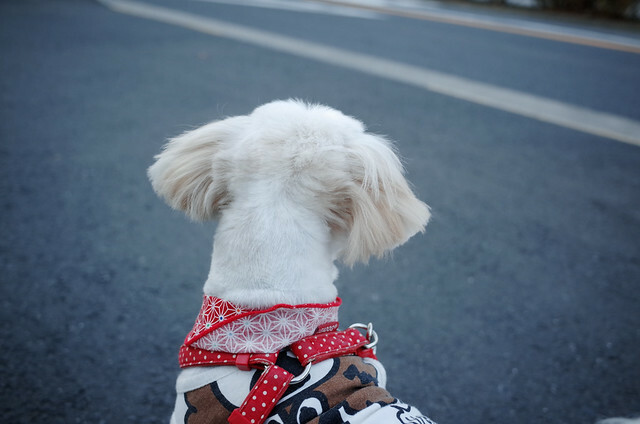 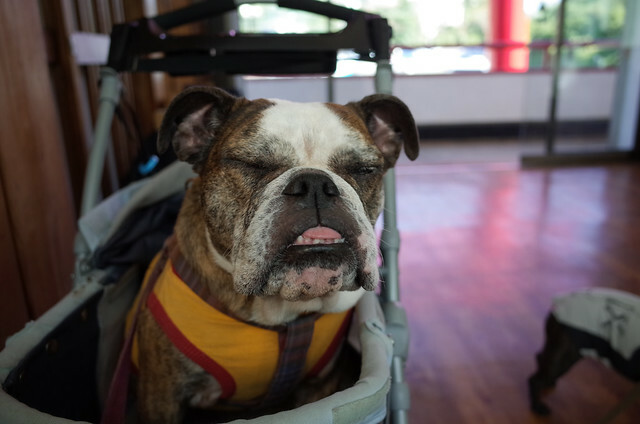 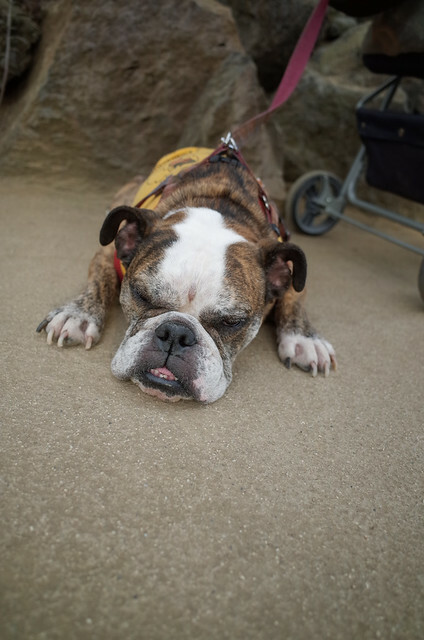 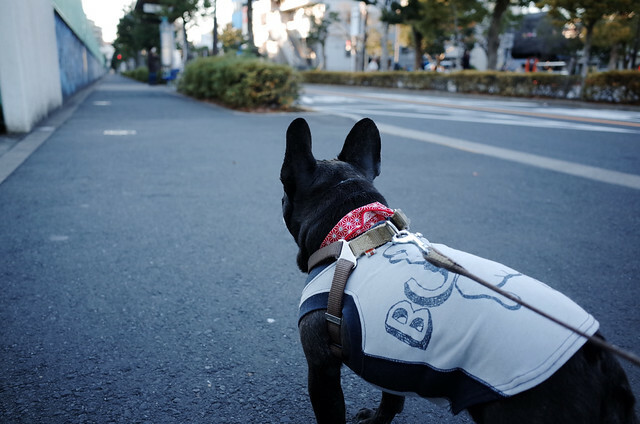 This entry was posted in Dog, Olympus M.ZUIKO DIGITAL ED 12-40mm F2.8 PRO, Olympus OM-D E-M5 Mark II, Photo, RICOH GR, 犬と暮らす on December 31, 2015 by masaru. 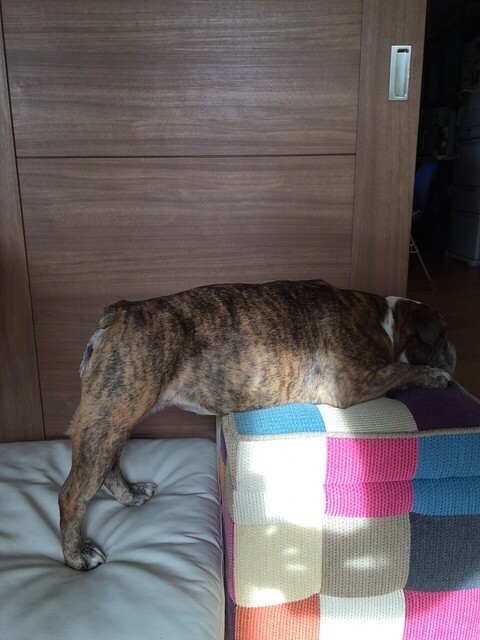 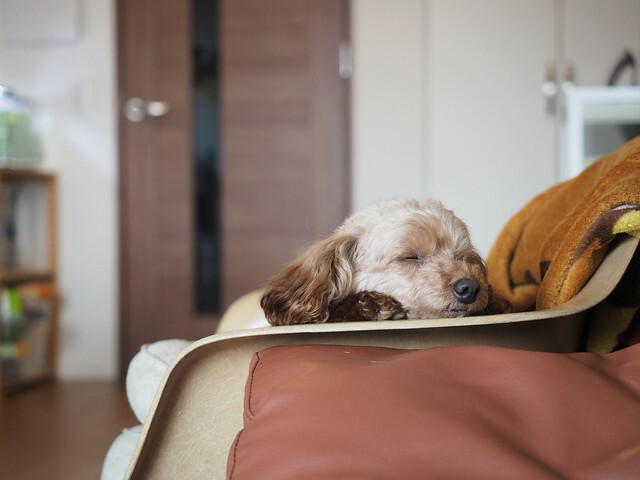 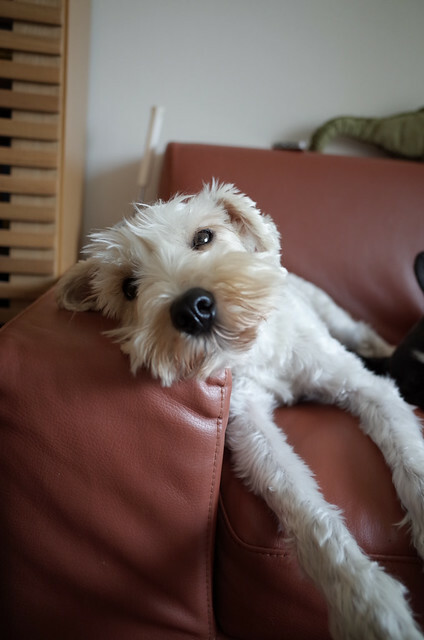 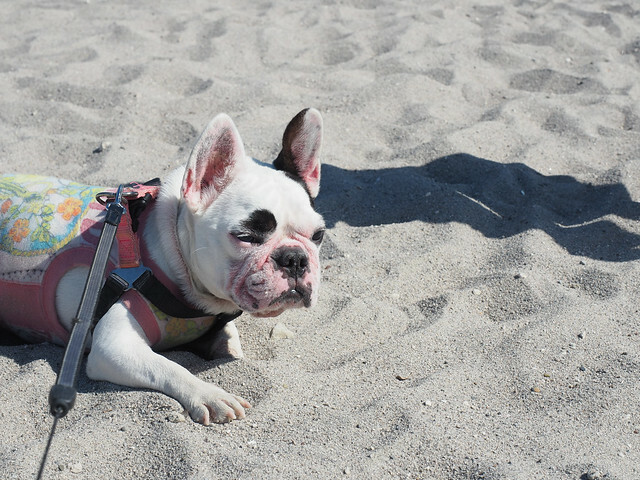 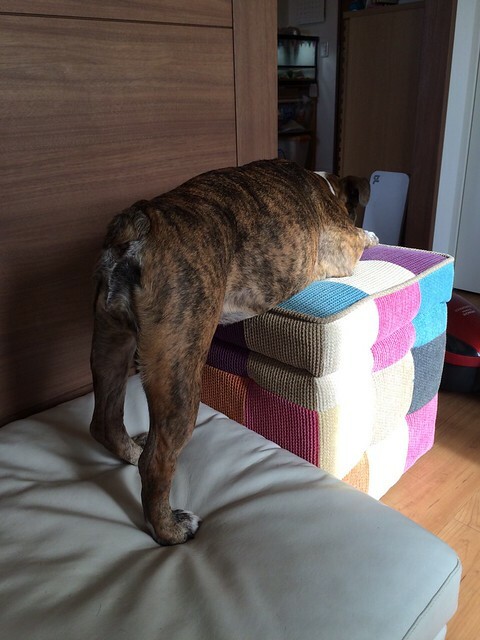 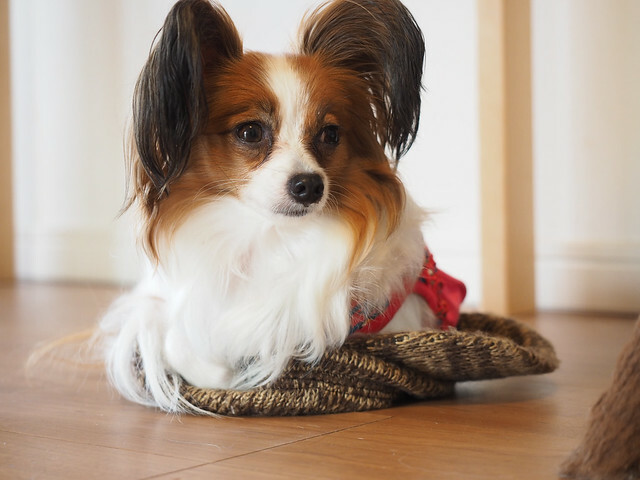 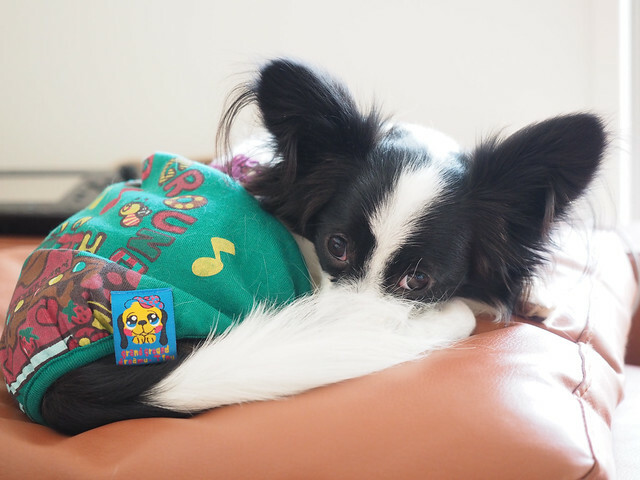 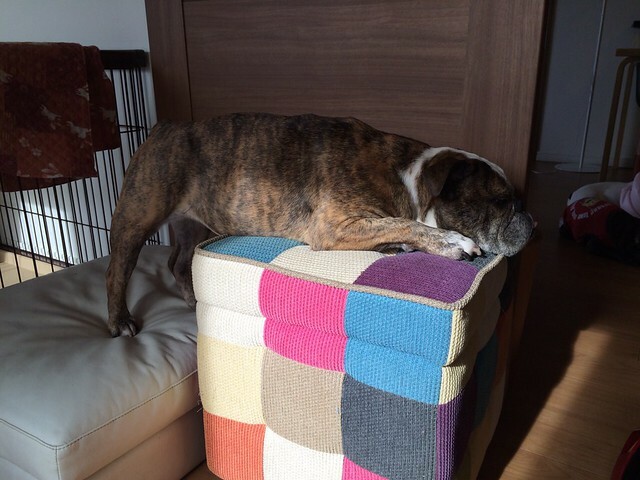 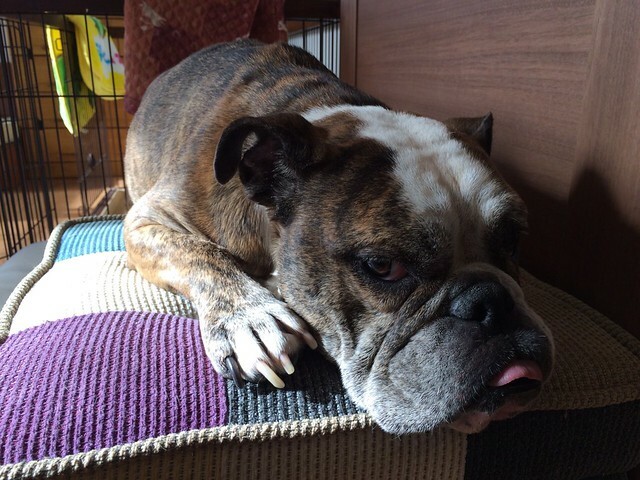 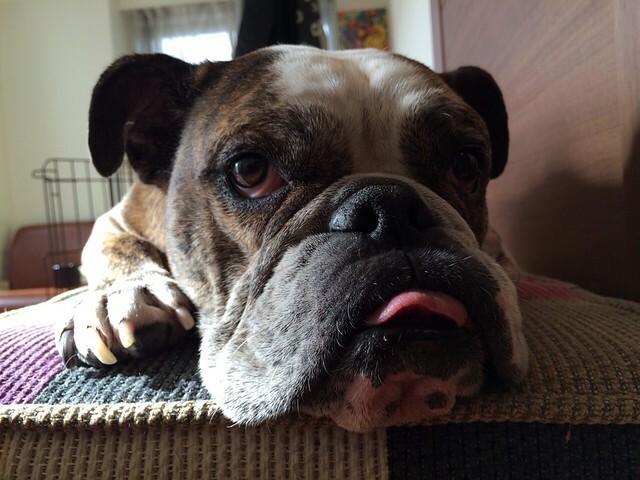 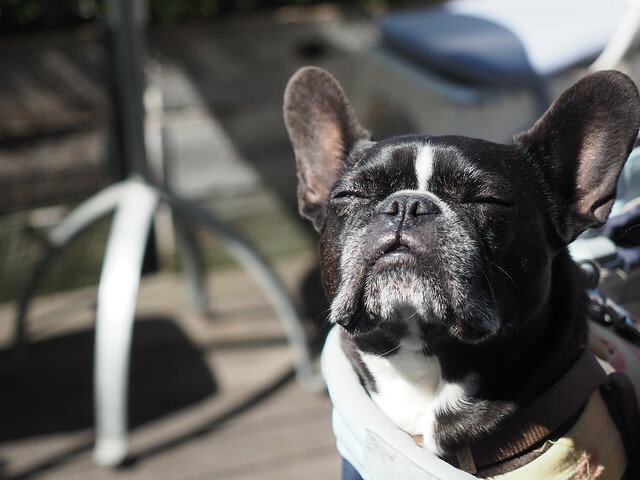 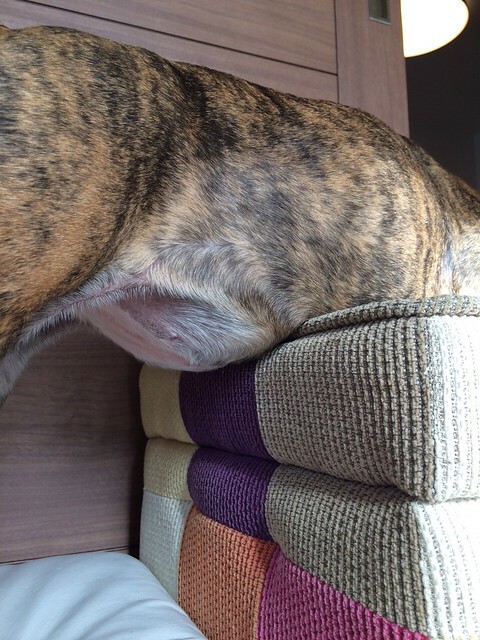 This entry was posted in Dog on December 23, 2015 by masaru. 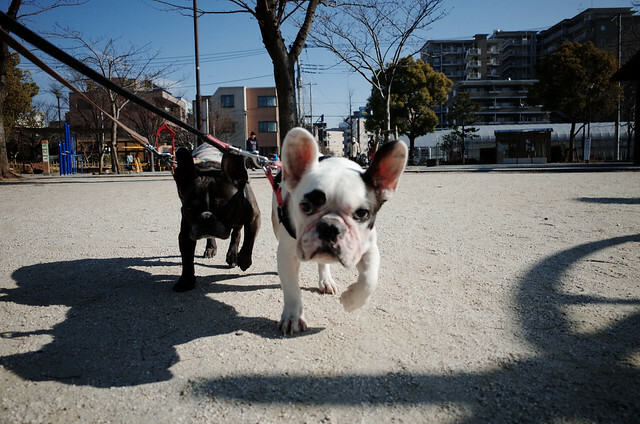 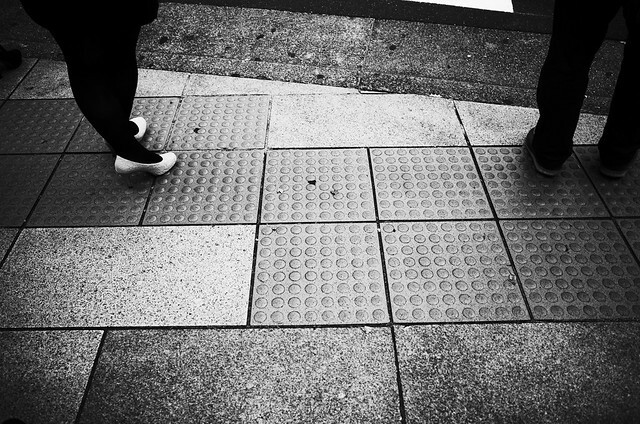 This entry was posted in Dog, RICOH GR on November 18, 2015 by masaru. 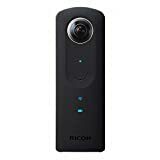 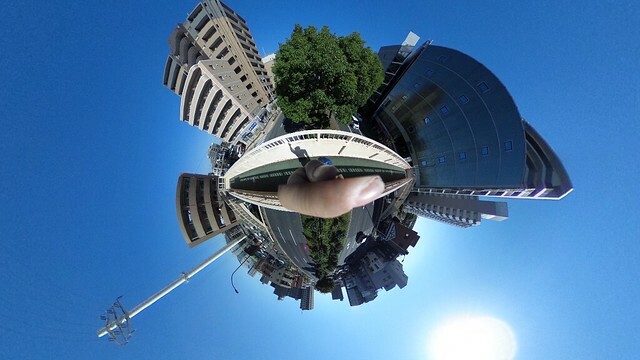 This entry was posted in RICOH THETA S on October 25, 2015 by masaru. 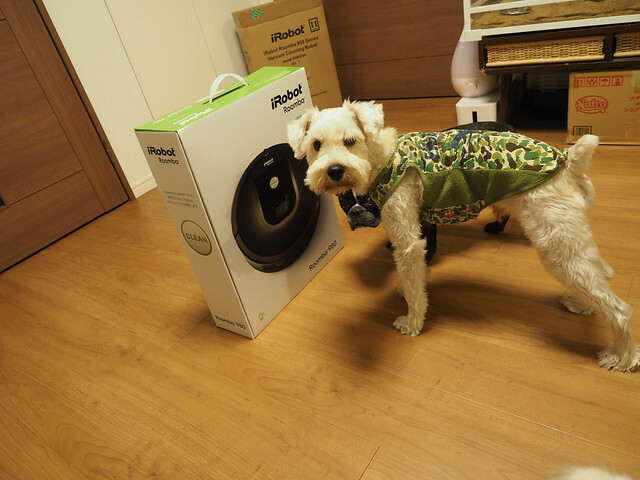 This entry was posted in Roomba 980 on October 18, 2015 by masaru. 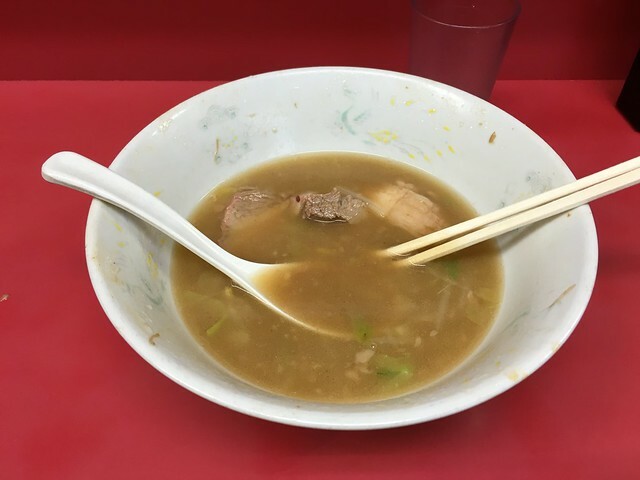 This entry was posted in Roomba 980 on October 8, 2015 by masaru.